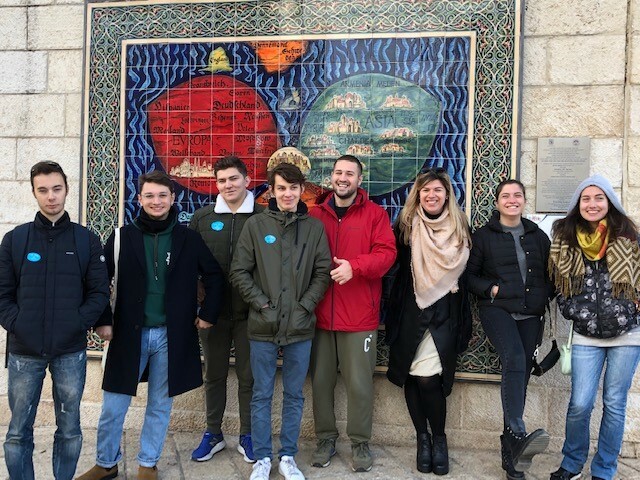 As their MASA program in Israel, “Reform – Your Personal and Professional Future,” came to a close, students from the Former Soviet Union spent the afternoon touring the Jerusalem neighborhood of Rehavia with Eyal Ronder, Vice President of Operations of the World Union, as their guide. As they listened to the history of this charming, central neighborhood, participants visited important buildings – from the President’s house and Prime Minister’s lodging to the legendary ‘Gymnasium’ school – and heard about key figures who once lived here – authors, poets, artists and State leaders. 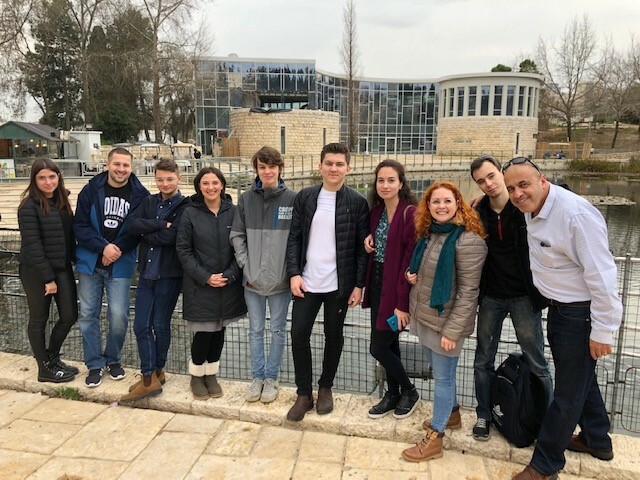 Over lunch at the restaurant at the Jerusalem Botanical Gardens, participants reflected on how the program impacted them. To read more about this joint program of the World Union and MASA, click here. 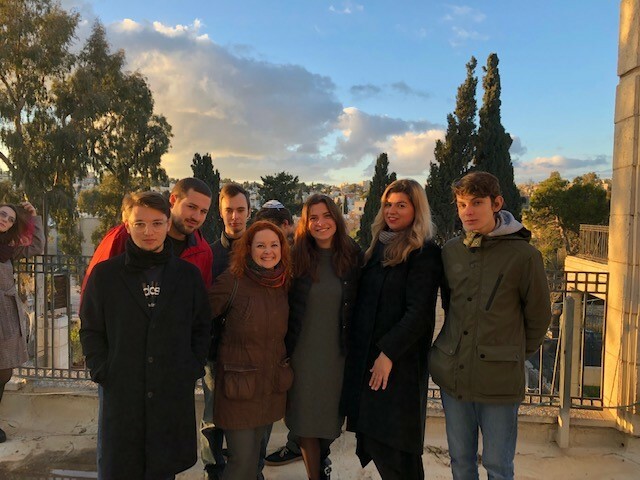 Please fill out this form to share "[ISRAEL] Connecting with Jerusalem History Before Heading Home: MASA Israel Participants Reflect on Impact" via e-mail.